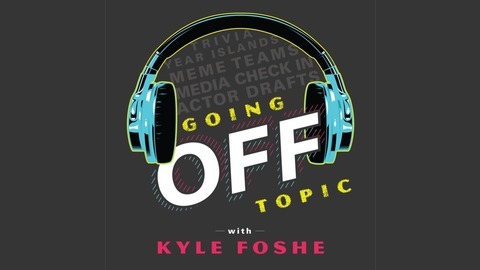 Go off topic with Kyle Foshe as he looks at all forms of media & pop culture from new real & theoretical angles you haven't thought of before. Would you rather questions are always a solid conversation starter, but sometimes they can also propel you down into a deep discussion. 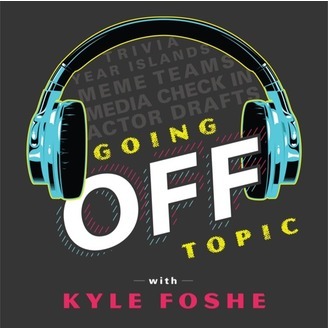 Today we go off topic with the Anything But Credible Podcast and the Would You Rather App.